This is truly the season of plenty. 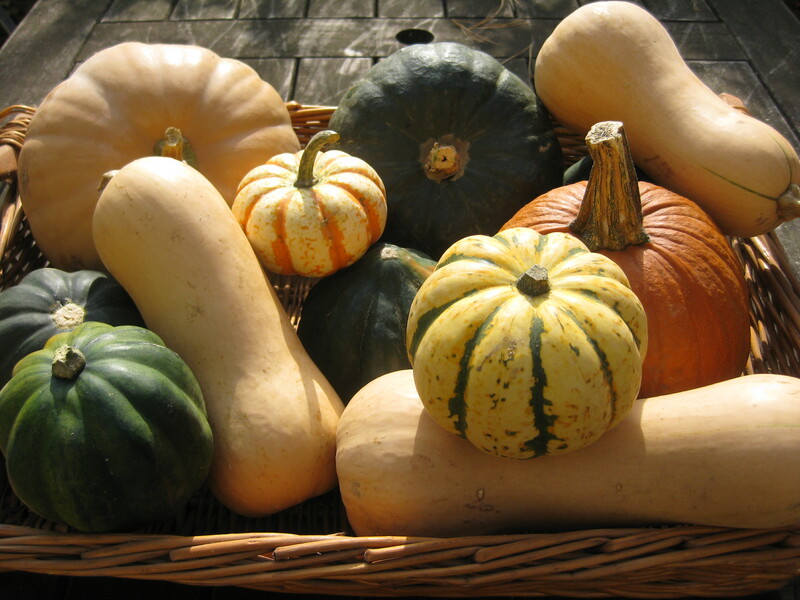 Squashes and pumpkins, root vegetables and sturdy greens, apples and pears abound at our local farms. The CSA season winds down mid-month with a community gleaning of the fields and a local harvest readying for a Thanksgiving feast. It’s time to make sauerkraut to last the winter, and to put up the fall fruits into jams and butters and chutney for the pantry. Bold flavors and warm food counter the ever darkening and chilly season. As we draw inside, the piles of fall leaves are slowly composting on our gardens, restoring them for the next cycle.